These New Mexico Gifts Are The Best! 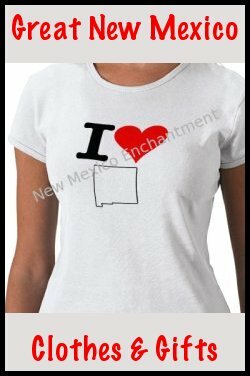 Grab The Ultimate New Mexico Souvenirs! So maybe you forgot to pick up your New Mexico gifts on your last visit here. Or perhaps you just didn't have the time. Or, maybe you didn't find any suitably awesome New Mexico souvenirs. Of course, you might just want a little southwest flavor in your day. 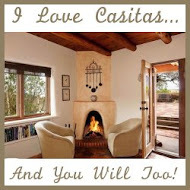 Whatever the reason, we are so excited to bring the absolute best gifts based on the Land of Enchantment. Now, some of these goodies are a bit more traditional and feature the zia symbol or the bright yellow and red of the state flag. Some are less traditional and a bit more fun and charismatic. 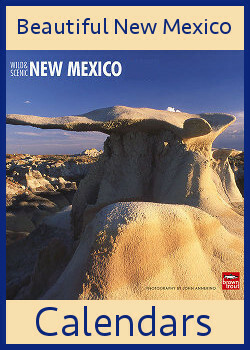 We offer lots of choices because there are so many fabulous New Mexico gifts out there. Have You Seen Our Proprietary Designs? These designs are unique to New Mexico Enchantment and we think they represent some of the most unique aspects of New Mexico. Along the same lines as Holy Guacamole, this is a familiar saying in our state and used for many different reasons. We've changed it up a bit and our bright frijoles (pinto beans) bring this cute saying into a modern stylization. Well, if you've left a bit of your heart here this is the design for you. It's a little more special than the usual NM design. Minimal and beautiful. Sounds like a state we happen to know, right? Oh, come on. I know you saw this coming. Who doesn't love the traditional "I heart ______" stuff? Answer: No one. We switched it up a bit and used the outline of the state instead of words, but the sentiment remains the same. We bring you the very best selection and quality of New Mexico gifts because, well, New Mexico makes us happy. It's the easiest way to wear and share your love of our state. Thank you for visiting and we hope we'll see you again soon!